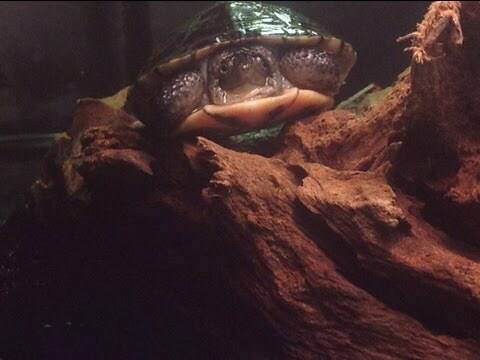 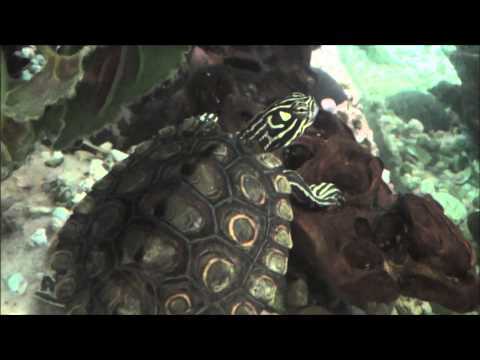 YouTube - Go on a video tour with Anthony from theTurtleRoom and get a look at his personal turtle room, the enclosures, and some of their beautiful inhabitants. 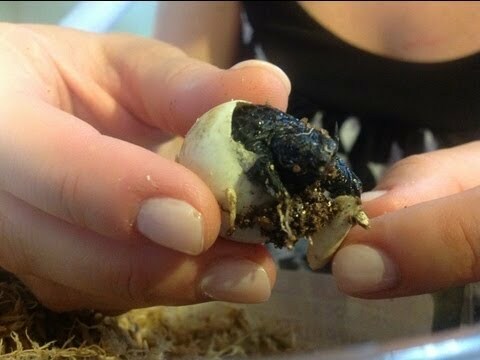 YouTube - Anthony, of theTurtleRoom.com, shows the uncovering of a turtle nest which was laid in harm’s way. 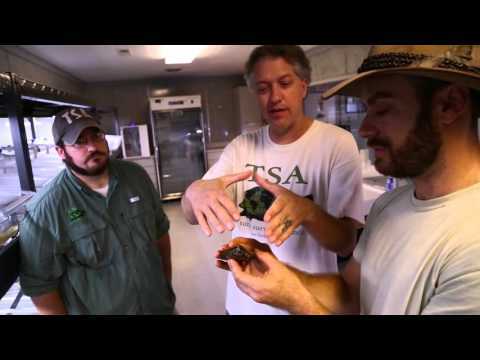 He details the incubation techniques and eventual release of these 32 hatchlings.